Casino Niagara and Niagara Fallsview Casino Resort in Ontario will most likely end up being operated by an American company. 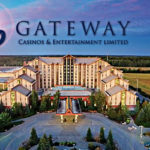 Great Canadian Gaming Corporation and Gateway Casinos and Entertainment Limited decided not to enter the final round of bidding for the longterm Ontario Lottery and Gaming Corp. (OLG) leases according to recent reports. The Globe and Mail cite confidential sources who say that Caesars Entertainment Corp., Hard Rock Cafe International Inc., and Mohegan Sun Inc., are the three companies left in contention for the contracts. Great Canadian and Gateway are said to have dropped out of the bidding when the prices rose too high. The winner should be announced before the end of summer. Insiders are indicating that the field of three will probably come down to two with Florida-based Hard Rock and Nevada-based Caesars making aggressive offers based on strong international player loyalty programs. 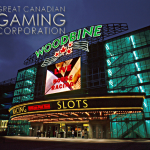 According to the Globe and Mail report, Canadian casino executives have expressed reservations about a U.S. company having control of the properties. 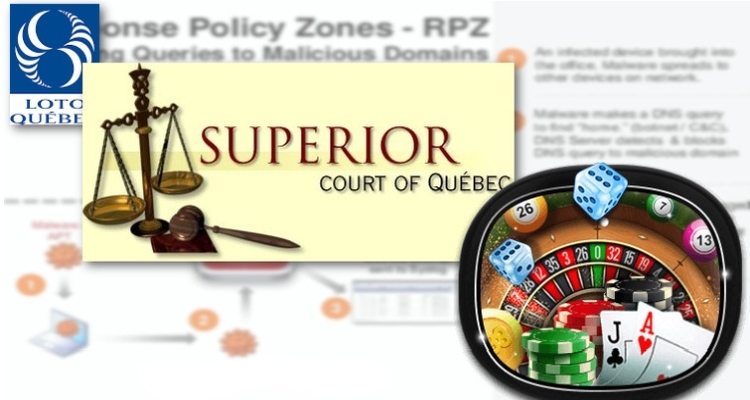 Concerns include siphoning high roller action away from other Canadian casinos by marketing U.S. Caesars and Hard Rock venues to the Niagra customer base. U.S. operators pay less revenue to the government there, making it more affordable for them to offer more attractive incentives to VIP players. 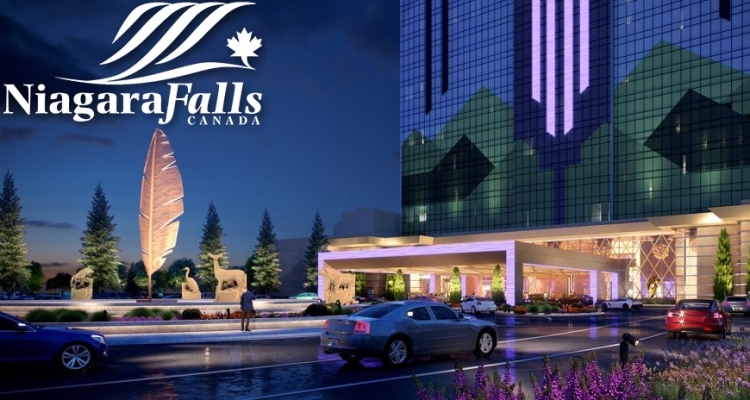 Falls Management Group of Toronto has managed Casino Niagara and Niagara Fallsview since 1996 and 2004 respectively. The sale of longterm leases for the so-called ‘Niagra Bundle’ was announced in April 2017, as part of OLG’s plans to increase revenues and modernize all facilities under their purview. Nearly all of the gaming bundles have already been awarded with Great Canadian and Gateway, alone or in joint ventures with other investors, taking them on. Great Canadian is already in a strong position having secured the Greater Toronto Area (GTA) Bundle and could possibly be reserving cash and operating expenses with some analysts stating the company’s stock price may still be overpriced at today’s C$47.71 per share. The stock rallied to $55.54 in June, mostly on earnings and expected earnings from the GTA Bundle. 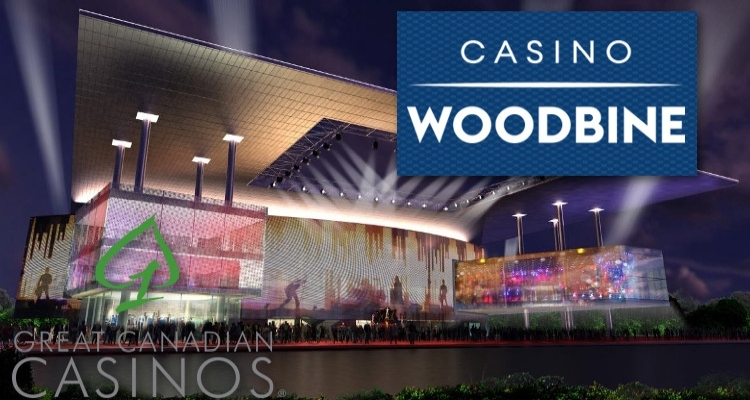 The OLG created bundles of casino properties to let out on 20-year leases. 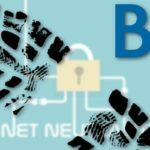 The exact terms of the contracts are strictly confidential, but the winning bidders keep a certain percentage of gambling revenue and keep all hotel and restaurant profits. The Financial Accountability Office of Ontario estimates that the GTA Bundle will generate $34.5 billion for the Ontario government over 22 years. The Niagra Bundle currently generates about $1.5 billion a year in tax revenue, according to a report in the World Casino News. Other reports indicate the number is higher and expected to grow as gross revenues increase. 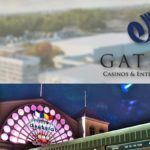 Casino Niagra has been open since 1996 and is currently undergoing a $7-million renovation, according to Niagra This Week. A new operator could choose to expand that investment in order to generate even more revenue with additional games, restaurants, and entertainment.